A website is your company’s best spokesperson. It’s available 24/7 to answer questions, illustrate how your products and services can improve someone’s life and clearly tell your brand’s story. A website is the first impression for most of your potential customers. So why are so many businesses being held back by their websites? Many are confused by the difference between good and bad web design, settling for a less-than-adequate representation of their business. There are many reasons why a company would choose to keep an outdated website: budget, lack of time, lack of resources, lack of knowledge of solutions or technology, etc. For a recreational cooking school in Chicago, it was simply fear. Years ago, The Chopping Block had invested a considerable amount of money into a web designer who had big promises but little to back it up. Long story short, we were out the money with no shiny new website to show for it. As you can imagine, the word “website” left a bad taste in our mouths (not good for a bunch of chefs!) so we lived with what we had. But what we had was a site that had been built about 15 years ago and required a third-party developer for any change, no matter how big or small. As one of the busiest recreational cooking schools in the country on a mission to get people to cook, we have a lot to say. Perhaps too much if you look at our old homepage. Too much text? We agree, but this page just kept evolving into what you see here. 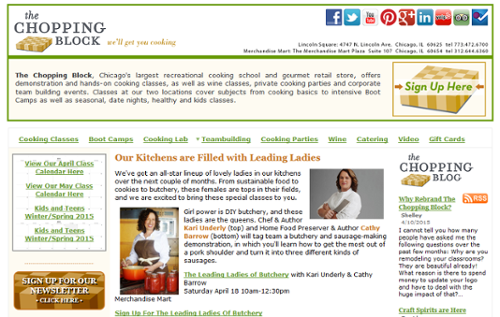 We added a blog, we participated in more social media channels, we increased our cooking class offerings to include our Culinary Boot Camp, we cranked out email newsletters with even more helpful content for home cooks. We kept growing as a company, but instead of updating to a new website with a current design that could better tell our story, we kept adding Band-Aid fixes to try to make the old site work. We were being held hostage by our website. Now Google even penalizes websites that aren’t mobile-optimized. We couldn’t ignore our problem any longer and risk losing business from these mobile customers, so I went in search of the perfect CMS (Content Management System). We knew we didn’t want to get on Google’s bad side, so mobile-optimization was important for all of the reasons listed above before “Mobilegeddon” hit. We didn’t want to be left behind in the mobile era but simply making sure things were big enough to see on a smartphone wasn’t going to cut it. Once I learned about responsive design, I knew that was the direction The Chopping Block needed to go in to stay at the forefront of mobile. After all, who knows what kind of device will be invented next? If you use responsive design, it doesn’t matter! Responsive design is the approach that a website’s design and development responds to the user’s behavior and environment based on screen size, platform and orientation. That means as you switch between your laptop, tablet, and smartphone, the same site automatically switches to give the user the best experience based on the device the website is being viewed on. Another of our goals for a website redesign was to take back control over our website. Since we update our content regularly, I wanted to say goodbye to the days of paying someone to change “today” to “last week.” But I’m no developer, so the CMS needed to be user-friendly and require no coding to make basic changes. 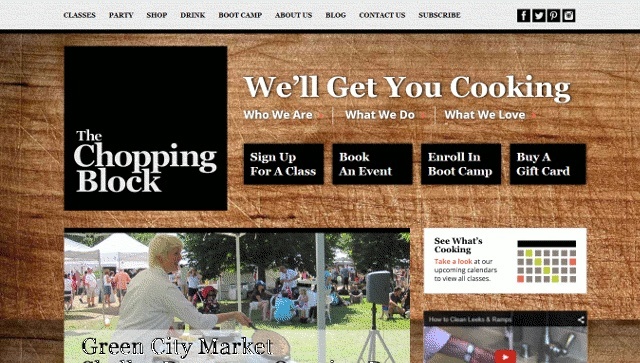 The Chopping Block has been practicing inbound marketing for years through our blog, email newsletters, how to cook videos and social media channels, but you’d never know it from our previous website. We needed a site with calls-to-action, landing pages and lead capture forms. We had no way to lead our prospects through the sales funnel and convert them to customers, and this had to change. Having been in business for 18 years, The Chopping Block has accumulated a large amount of customer information, so it was important that our data be secure. The CMS needed data encryption and secure data storage. HubSpot’s COS (Content Optimization System) met all of these requirements and more, such as fast page loading, easy-to-understand analytics, and helpful support, so I went on a search for web designers who could work with this system, but think outside of the box. I found them at Revenue River. That’s where we at Revenue River came in. Organize the different aspects of the business along with all accompanying content. Create a killer design that stood out and illustrated a modern look/feel that showcased the business. Make it easy for the client to update themselves so that they weren’t required to come back to us for future updates. 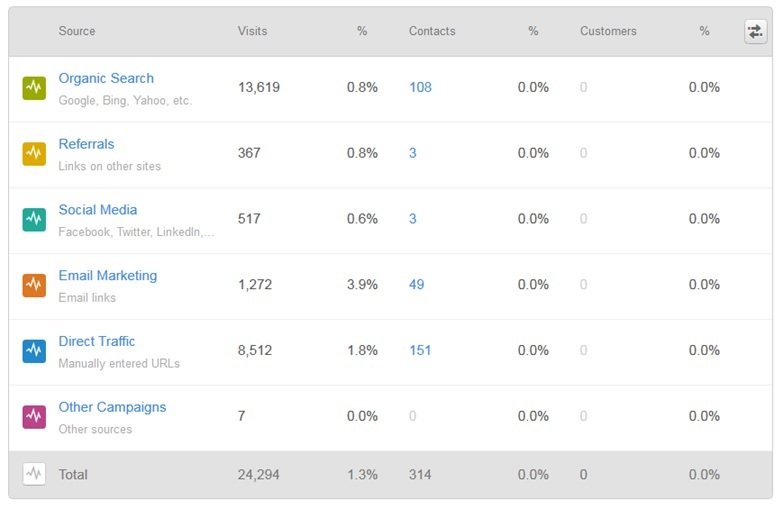 We specifically liked the HubSpot COS because it already addressed some of the main concerns the client had. The fact that websites are automatically mobile optimized out of the box alleviated a ton of extra work for us. In addition, through the use of modules in the COS, we were able to set up the structure for all the different functionality the site required, and then turn it loose so that the client can manage each part moving forward. So how did we accomplish this? To organize the different aspects of the business, we integrated multiple functionalities such as differentiated blog feeds, third party scheduling and calendar system along with ecommerce shopping cart, creative use of call-to-actions and accompanying landing pages, and multiple media types. By utilizing a modular or tiled format, we were able to generate containers for each niche of the business on the main level pages. This helped keep the pages organized and allowed the visitors to easily identify their desired content and work their way further through the site. Since The Chopping Block’s offerings are constantly changing, this allowed the client to easily update specific information on the page without having to worry about breaking the layout. 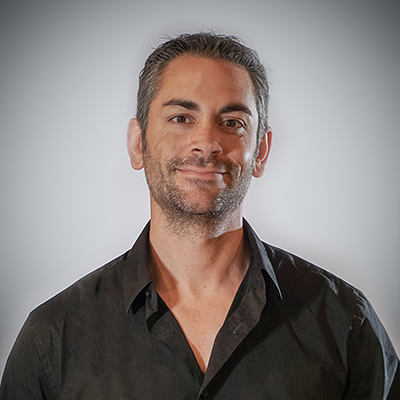 In addition, by utilizing CTAs that appear on multiple pages, the client can easily update the CTA with a new video for instance, and that would then change the video on all the pages at once; thus saving both time and energy, and probably some frustration along the way. 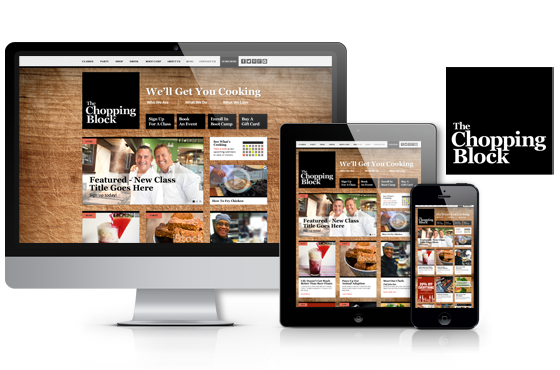 A responsive, mobile optimized website that showcased the fun nature and aesthetic appeal The Chopping Block brings to the culinary industry. This project took a lot of investment from all parties and we worked through many issues along the way. But as they say nothing worthwhile ever comes easy. This project has led to a long lasting relationship between our agency and The Chopping Block and we were honored to be a part of this. Since the launch of the new website, blog readership has increased to 2008 blog views in May 2015 alone. In addition overall traffic generation has increased to almost 25,000 which is 5,000 more than the same time last year, and it’s undoubtedly only going to go up. This website provides The Chopping Block plenty of room to grow and a platform that will serve them well for years to come. It’s given them the power to take back control of their website and our designers to showcase that originality and creativity can be possible within a CMS. No one can accuse this website of ever looking like a template, while The Chopping Block has been released from its hostage situation! Special Thanks to Andrea Miller for contributing to the collaborative effort of the Chopping Block website redesign project, and this incredibly awesome blog post.